Open your heart & manifest your dreams through movement! to heal, transform, and manifest your dreams with movement. Workshop is for personal growth or those wanting to teach Dance from the Heart. 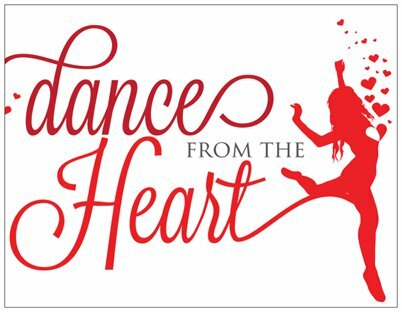 Special offer just for workshop participants only: Save $30 (50% off) Dance from the Heart Home-Study Kit (includes DVD, CD and Workbook). Receive it at the workshop. For more information on the home-study system, click here! 3300 Wilshire Blvd, LA CA 90010 - free parking! Dance from the Heart with wings will help you ground in your body, open your heart, and spread your wings. Manifest a heart-felt dream this summer and let your spirit take flight! Each class includes 60 minutes of Dance from the Heart to manifest your summer goal and 30 minutes of creating a group dance with wings. Co-create a dance piece together that reflects the beauty of your dreams and perform it on the last day! ​The piece will be shared on CMDC's FB page. Special offer for class participants: Save on our new Dance from the Heart book & Dance from the Heart Home-Study Kit (includes DVD, CD and Workbook) when you purchase them together here. All materials will be disseminated on the first day of class. For more information on the book and home-study system, click here!